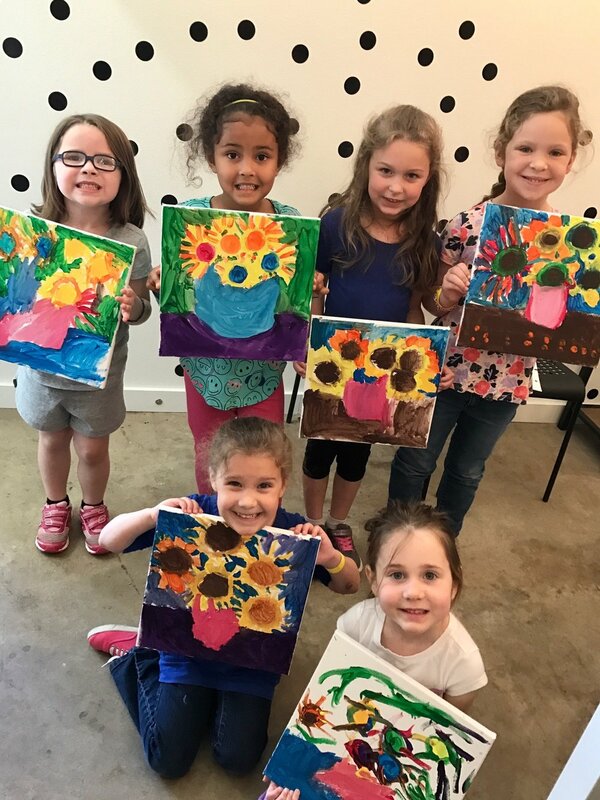 Your artists will have oodles of creative and artistic fun at Kidsclub Art Camp! Each art camp has a fun theme that will guide their art projects for the day! Campers will use their imagination to create masterpieces through a variety of materials and improve their artistic skills while gaining creative confidence! Ms. Kinsey has over 8 years experience teaching children art classes + private lessons! She loves encouraging kids artistic and creative spirits while also helping them master their artistry skills!